Abbey Turf is a family-run business that has been the first call as a mulch supplier in Southampton for over 20 years. Having started on a modest 10- acre site, Abbey Turf has now expanded into one of the leading suppliers for the highest quality turf, landscaping and Mulch supplier in Southampton. The 25 year experienced team here at Abbey Turf pride ourselves on delivering the best possible service with the highest quality of soils and grass for a client’s turf. Incorporating our excellent quality of service to the demand of every client looking for a Southampton mulch supplier. 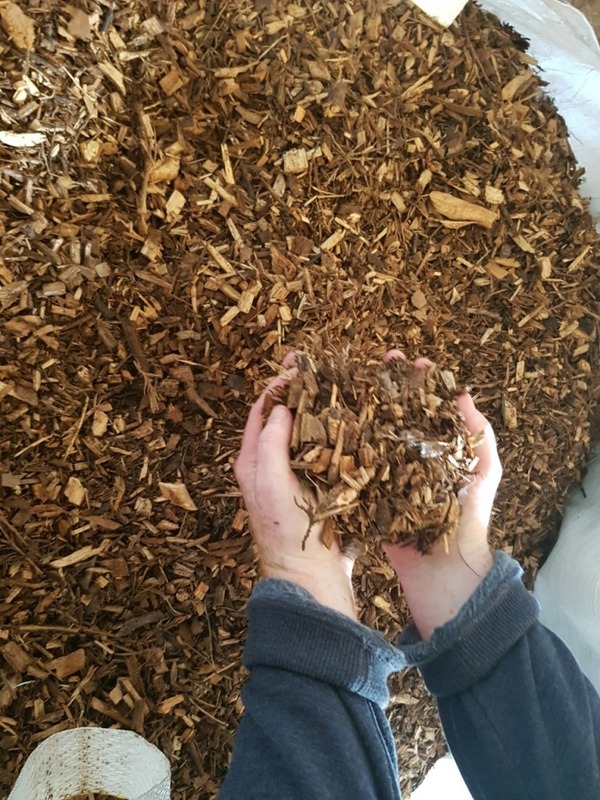 We consider ourselves to be the leading mulch supplier in Southampton and retain this reputation through our fantastic services and dedication to 100% customer satisfaction. If you are looking for a turf supplier that will provide a landscaping service with absolute precision and accuracy, then Abbey Turf are the perfect mulch supplier Southampton for you. You can be rest assured that the skilled team we operate with will adhere to a client’s specification, armed with over 20 years of experience behind them. The very best in landscaping quality will be employed for every client at all properties. Such fantastic service is essential when delivering the initial design of planting schemes, regular pruning and maintenance. You will find such comprehensive service coverage only with us as the best mulch supplier in Southampton. Coverage of all ground works that are needed. With a personal aim to deliver freshly cut turf to all customers within 24 hours, our company is proven to be the most time efficient mulch supplier in Southampton. Our company deals only in the finest quality of topsoil and caters to a variety of client needs such as laying and seeding. Providing you with one convenient maxi bag covering over 30 square inch yards of soil at over an inch deep. Mulch is the ultimate element for weeds prevention and makes a fantastic addition to any garden. We recommend using our mulch services to your garden fixture in order to create effective borders. We use only the very best equipment and the most qualified professionals for all of our ground works. Our site has expanded from a small 10-acre turf to now over 180 acres. This has been made possible through sheer hard work and our determination to delivering the highest quality service possible for any customer looking for a premium Southampton mulch supplier. Visit our gallery where you will see some of the excellent work that we have provided for our previous clients looking for a mulch supplier Southampton. Call the very best mulch supplier in Southampton today on 02380 812302 or email info@abbyturf.co.uk.